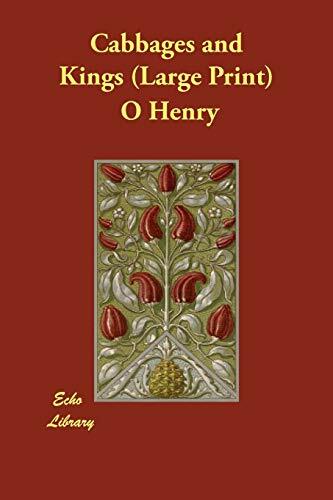 O. Henry (1862-1910), born William Sydney Porter in Greensboro, North Carolina, was a short-story writer whose tales romanticized the commonplace, in particular, the lives of ordinary people in New York City. His stories often had surprise endings, a device that became identified with his name. He began writing sketches around 1887, and his stories of adventure in the Southwest United States and in Central America were immediately popular with magazine readers.